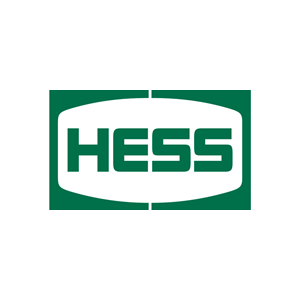 This is no longer a Hess. It is a Speedway. Not called Hess anymore. Clerk is awesome see him all the time when I go there! Ended ip locking my keys in the car when I was there. The clerk was very helpful and let me use his phone. Then kept checking on me, it's an outside Hess. Very great customer service!!! !